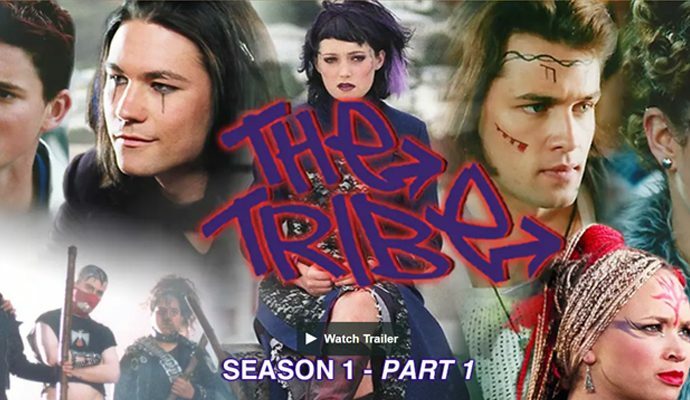 The digital availability of The Tribe has been expanded to include the Amazon Prime Video platform. Released onto the Vimeo platform comes a high-quality grade version of The Tribe. Available for just under £30 per series, all 5 series of the show can be streamed online and downloaded to own. Released onto the YouTube platform comes a low-quality grade version of The Tribe. Available completely for free, all 5 series of the show can be watched online.